ASK MOST WORKING COMEDIANS IN THE UK HOW TO BEGIN A CAREER IN COMEDY AND THEY WILL PROBABLY TELL YOU TO GET IN TOUCH WITH LOGAN MURRAY. You will laugh more, you will play more and you will learn more about your creative processes than you ever thought possible. This is the most successful comedy course in Europe. 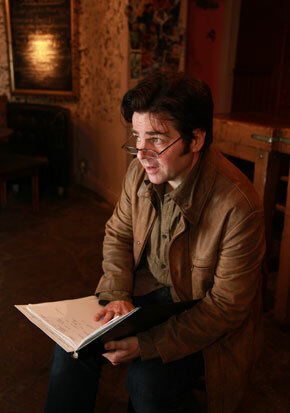 People who have been taught by Logan Murray have gone on to win every major comedy award, including The Perrier, Channel 4’s ‘So You Think You’re Funny’, ‘Chortle Awards’, ‘Funny Women’, ‘Leicester Mercury Comedy Award' and 'Laughing Horse New Act of the Year’. Logan Murray takes a special pride in helping you unlock your own unique comic voice. 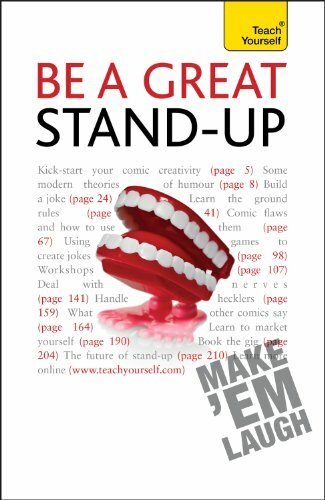 Some courses actively encourage a generic style of comedy - we help you to be the comedian you want to be. Logan is proud to say that there is nothing remotely generic about his graduates. Upcoming dates and further details of the course content will appear on the website soon - but please contact us for information in the mean time.